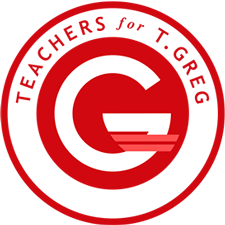 Our very first coalition group, Teachers for T. Greg is a forum for open and honest discussion about the wide variety of challenges facing our public education system. The group is open to all current and retired K-12 teachers. Graduating from law school at a historically black university opened T. Greg’s eyes to how race continues to affect our politics and policies alike. The POC for T. Greg group exists for People of Color — regardless of their political views — to have their unique perspectives heard. T. Greg works every day with deputies and police officers who put their lives on the line to serve and protect. 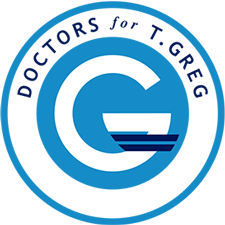 The LEOs for T. Greg coalition group is composed of those Law Enforcement Officers to ensure the campaign is educated on the policy issues they face. Starting and growing a business is hard work! 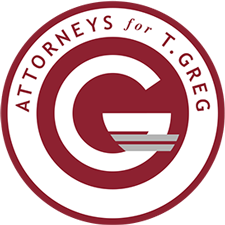 Over the years T. Greg’s law firm has helped dozens of small business owners pursue their dreams, and Entrepreneurs for T. Greg is here to hear from anyone running a business of their own on how legislators can help — or get out of the way. Durham is known the City of Medicine, and the healthcare system is one of the most complex and rapidly changing areas of public policy. Doctors for T. Greg helps educate us on all the things we don’t know, and provides an “inside the operating room” view on how we can make healthcare better! You don’t have to be a Republican to join our movement! 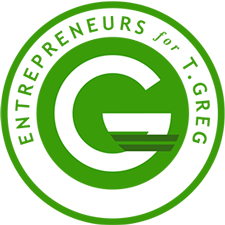 Many of T. Greg’s friends and supporters are long-time Democrats, and the Democrats for T. Greg group is how they channel their efforts to help our campaign. As a proud alumnus of the North Carolina Central University School of Law, T. Greg spends his workdays in court as a shield for those in need. 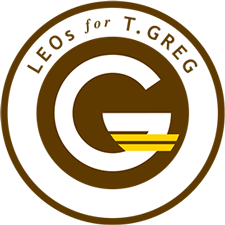 The Attorneys for T. Greg coalition group is for like-minded lawyers who believe our justice system should be about real justice, administered fairly, without partiality or favor based on wealth or demographics.